Since 2012, the NanoMICEX project has been investigating ways to mitigate the risk and control workers' exposure to nanomaterials used in the inks and pigments industry. The project is nearing completion, and it is keen to share its knowledge with industrial stakeholders, scientists and policy-makers on how it has mitigated risks commonly faced in the sector. 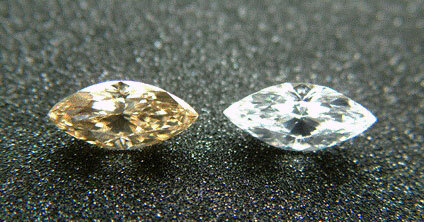 Scientists used a SuperSTEM electron microscope to study why brown colour occurs in diamonds and what happens to heat-treated stones. Interest in the use of engineered nanomaterials (ENMs) as either nanomedicines or dental materials/devices in clinical dentistry is growing. 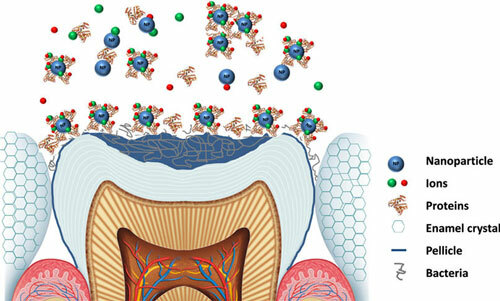 This new review paper details the ultrafine structure, chemical composition, and reactivity of dental tissues in the context of interactions with ENMs, including the saliva, pellicle layer, and oral biofilm; then describes the applications of ENMs in dentistry in context with beneficial clinical outcomes versus potential risks. 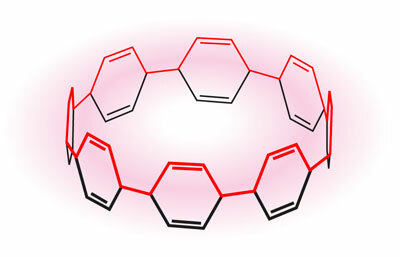 An unusual form of carbon ring structures has been identified for the first time in a family of doughnut-like macrostructures. 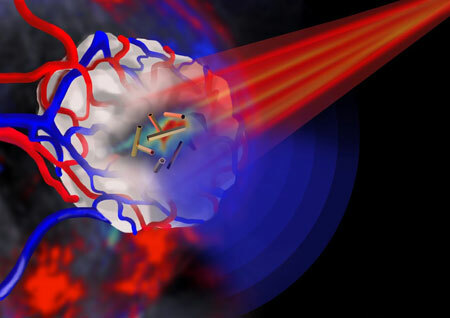 Scientists have shown that gold nanotubes have many applications in fighting cancer: internal nanoprobes for high-resolution imaging; drug delivery vehicles; and agents for destroying cancer cells. A new study details the first successful demonstration of the biomedical use of gold nanotubes in a mouse model of human cancer. Microbiomes have been slow to yield their secrets. 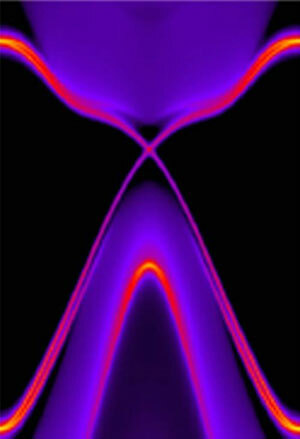 Two researchers explain how nanoscience might help speed up the process. 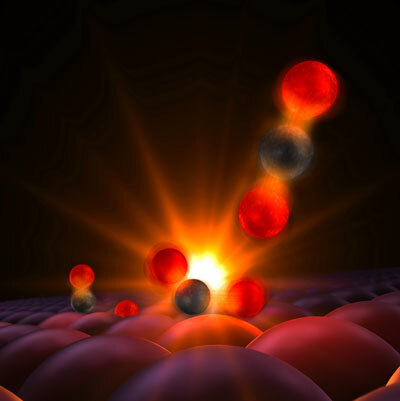 Scientists have used an X-ray laser to get the first glimpse of the transition state where two atoms begin to form a weak bond on the way to becoming a molecule. 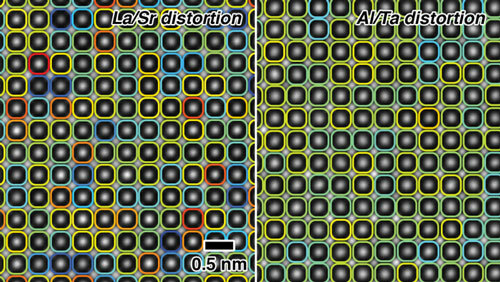 Scientists used supercomputers to find a new class of materials that possess an exotic state of matter known as the quantum spin Hall effect. 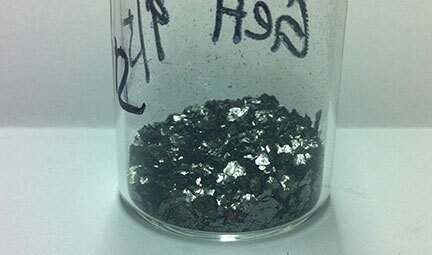 The researchers propose a new type of transistor made from these materials.